Item is new, unused and in original package. The all-round bearing, with super-long casting specifications, handling lure weight from 5g to 50g or more. The stable rotary performance achieved by highly precise stainless steel brings the growth of comfortable flying distance. 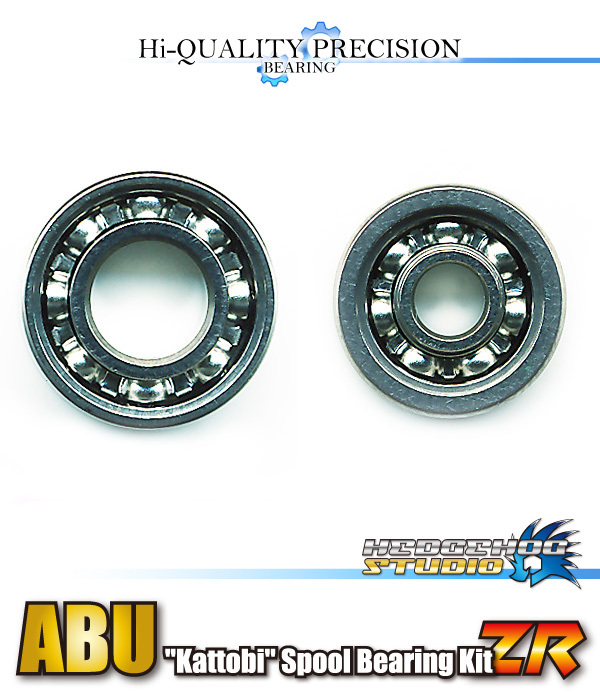 While being reasonable, the cast feeing is much better than ordinary ceramic bearing use. It is all stainless steel bearing of HEDGEHOG STUDIO's specialty. This kit comes with 2 bearings for your spool & installation instructions. Alternatively, you can download the installation instructions in PDF format below, just click on your correct reel manufacturer. The "Kattobi ZR" bearings are precision bearings designed to make your baitcaster cast smoother. 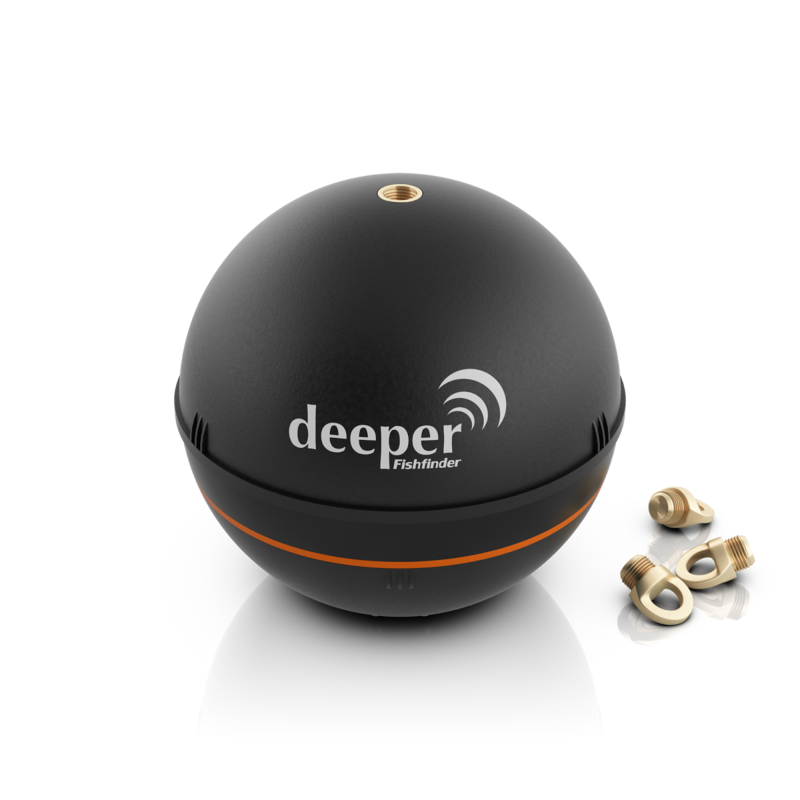 Using only quality materials to give you the best fishing experience. NOTE: Please ensure the correct bearing size before placing an order. 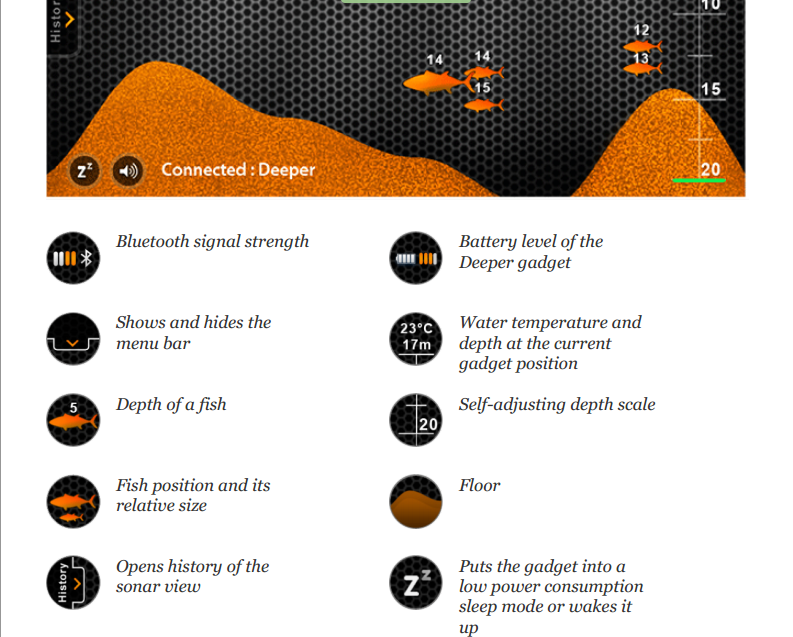 Deeper Fishfinder - Wireless & Portable fishfinder that works with your iOS or Android devices. Buy one from us now and get free shipping (within Malaysia only). We will ship your product(s) within 24 hours of receiving cleared payment. This is subject to business days. If you order on a non-business day, your order will be processed on the next business day and shipping done on the same day. We use local courier to send your item(s). You will receive your tracking number from us via email so you can check with the respective courier company on the status of your item(s). 2014 - Lightspeed Custom Baits & Tackle. Awesome Inc. theme. Powered by Blogger.